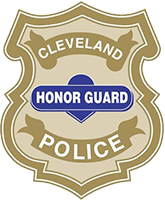 Save $3 by ordering both the sign and pin! 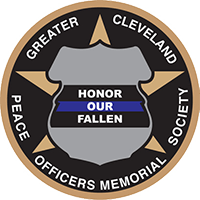 The CPF works proactively to support and invest in programs, community policing initiatives and engagement, events that foster stronger relationships between citizens and police officers, and police charities. 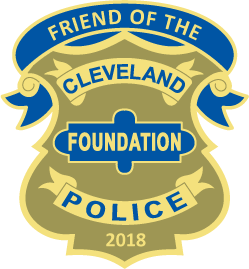 Your participation will make a direct impact on the future of our community and give you sense of pride knowing you are an official FRIEND of the Cleveland Police Foundation. 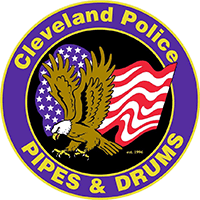 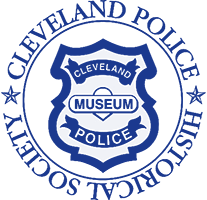 The Cleveland Police Foundation is an alliance of business and civic leaders, law enforcement organizations and citizens committed to the ideal that a dedicated, well-trained and modernly equipped police service leads to a safer community. 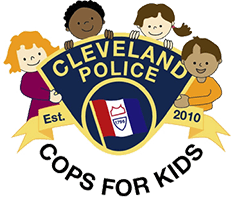 Kids fishing day outings : one popular activity in our Cops for Kids program. 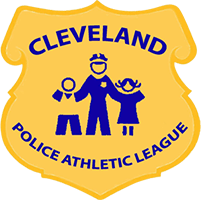 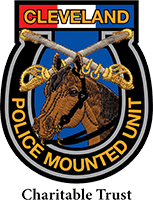 The Cleveland Police Foundation funds youth and community outreach programs, community policing initiatives, crime prevention and safety programs, police charities, support for the members of the Division of Police to help them better perform their duties, investment in advanced education and training, and funding for specialized equipment and technology.